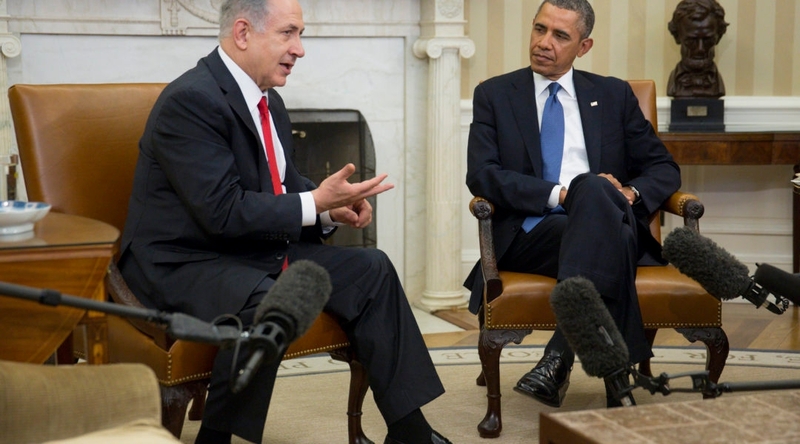 The White House condemnation of the anonymous U.S. official who slurred Israeli Prime Minister Benjamin Netanyahu closes the matter, the Anti-Defamation League said. Leaders of several Jewish organizations met with United Nations Secretary-General Ban Ki-moon to express concerns about recent actions and comments made by U.N. officials. 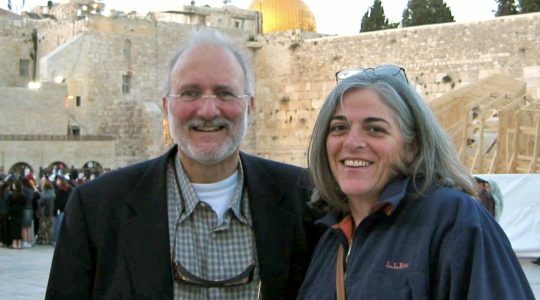 The family of Alan Gross said the State Department contractor jailed in Cuba has made his goodbyes.